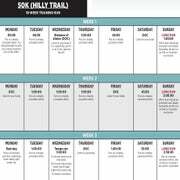 This schedule allows half marathon hungry runners to train anywhere from three to six days per week. Life can be chaotic. Juggling work, friends, kids, chores and any other number of unforeseen surprises makes sticking to a strict half-marathon training plan tough. We all have occasions when we miss a run, thanks to a business trip or a sick 4-year-old. Wouldn’t it be nice to find a training plan that ebbs and flows with your life, rather than forcing your life to ﬁt into it? 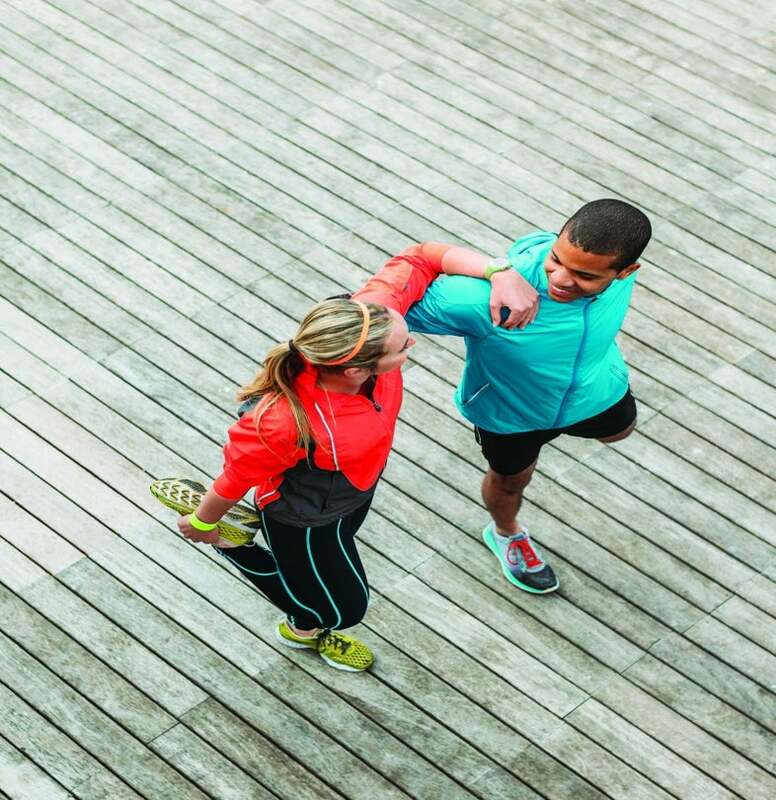 If flexibility sounds appealing, this training plan is for you. You can create a personalized path to success by taking into account your lifestyle and running experience. Whether you have as few as three or as many as six days per week to devote to training, this plan will get you to the finish line. Although this plan requires no prior half experience, there are a few prerequisites. You should have a foundation of at least six months of consistent running (three or more times a week), and you should be able to comfortably complete a 6-mile run. 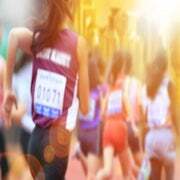 Experience with some faster-paced running is helpful but not vital. The “Weekly Pattern Guide” will help you adapt your training, dependent upon how many days you can commit. The beginner or time-strapped runner can stick with three days a week or add a fourth easy day when workable. A more seasoned runner can choose to run four to six days per week and use the higher end of ranges given for miles or repeats. You can cut back during weeks when life gets in the way or you feel extra rest is called for. This box offers a suggested pattern for your week, depending on the number of days you can work out. Avoid scheduling your focus run and long run back-to-back to give your body a break. Easy (E): The goal is to comfortably cover the distance at a conversational effort. There is no need to push this workout. Fartlek (F): Start these workouts with a 10-minute warm-up. Once warm, launch into your first interval at a medium-to-hard effort (H), where breathing is heavy. Between intervals, jog for the amount indicated as easy (E) for recovery. Repeat as listed, choosing the amount of intervals that coincides with your level. Use the remaining distance as a cool-down to roughly total the mileage that is assigned. Long Run (LR): These endurance-building miles are run at a relaxed pace, where conversation can easily ﬂow and breathing is in control. Find terrain similar to what you expect to encounter on race day. The more seasoned runner can add in the strong finishes and race-pace miles as specified. Race Pace (RP): This is the pace you expect to run on race day. If you are unsure, or your goal is to finish, simply eliminate this as an option. Strong Finish (SF): As you near the end of your long run, finish by picking up the pace slightly for the distance indicated. SF pace should not be too fast. Usually a notch or two up from your current long run pace will do. This usually equates to 15 to 30 seconds per mile faster. Tempo (T): Tempo pace is that sweet spot where you are working but feel you could hold pace for quite a while. Your breathing will be more labored and your focus more acute. Cross-training (XT): Each week includes the option to incorporate some low or non-impact exercise into the mix. Aim for 30 to 60 minutes. You can opt for an active recovery workout, like easy spinning or swimming, or use this time to work on areas that running neglects, like core and upper-body strength. Off: You can’t train hard if you aren’t rested. If you are a six-day runner, make sure at least one day a week includes no strenuous activity.